Welcome to the page dedicated to beauty, in all its forms. Beauty is a concept that fits everything that surrounds us. It is found in the care of the person, in the elegance of a dress, but also in a carefully prepared and presented food, or in the most beautiful corners of a city. The beauty does not have a single form, and does not have only one meaning. The women, always are pure beauty, but unfortunately more and more stressed by a busy life, between work, shopping to do, dinner to prepare … So why not allow yourself a dedicated day? The Beauty experience is the opportunity to spend a little tme into the wellness of body and soul, between laughter, chatter, in a pure female friendship day. Let make us beautiful, let us pamper you to feel good! A fantastic afternoon without rhythms from watches, with smartphones and off all the time devoted just to ourselves, in a little corner of paradise. 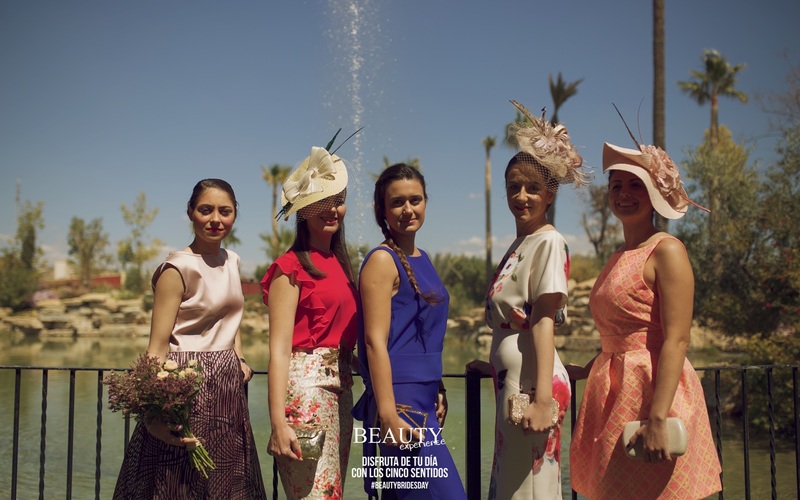 The Staff of Alicante Beauty experience will put you at the center of a real beauty experience, with a special attention to your needs, which will involve you with all five senses. Enter our new page, relax, soak in the sights and sounds and tell us your concept of beauty, we’re here to make it happen.